IFCO/Pastors for Peace An Interfaith organization to assist oppressedpeoples in their struggles for justice and self-determination. An important step — but many more steps to travel. 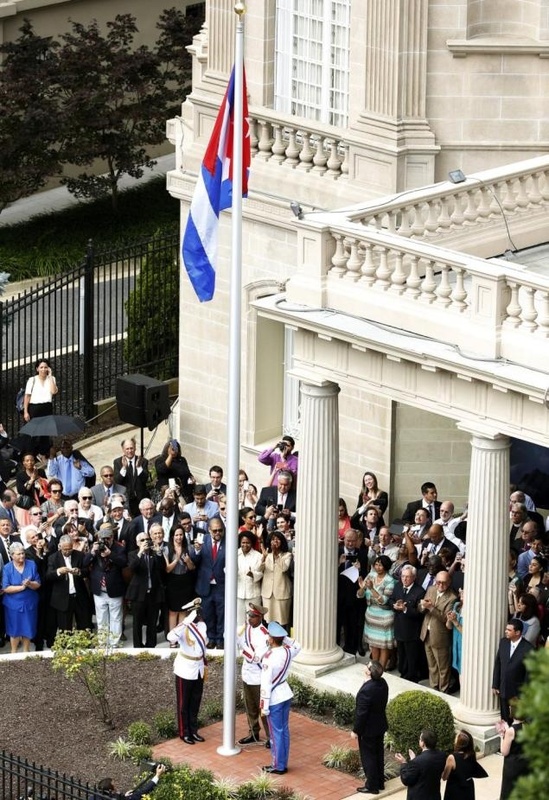 On July 20, Cuba and the United States each re-opened their embassies after 54 years. We’re all celebrating yet another step moving towards ‘normal’ relations, but we are conscious of the many steps left to travel. 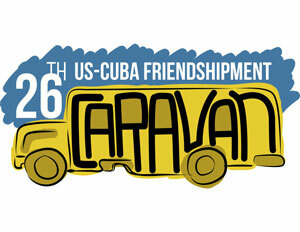 Most of the IFCO/Pastors for Peace staff was in Cuba with the 26th Friendshipment Caravan. 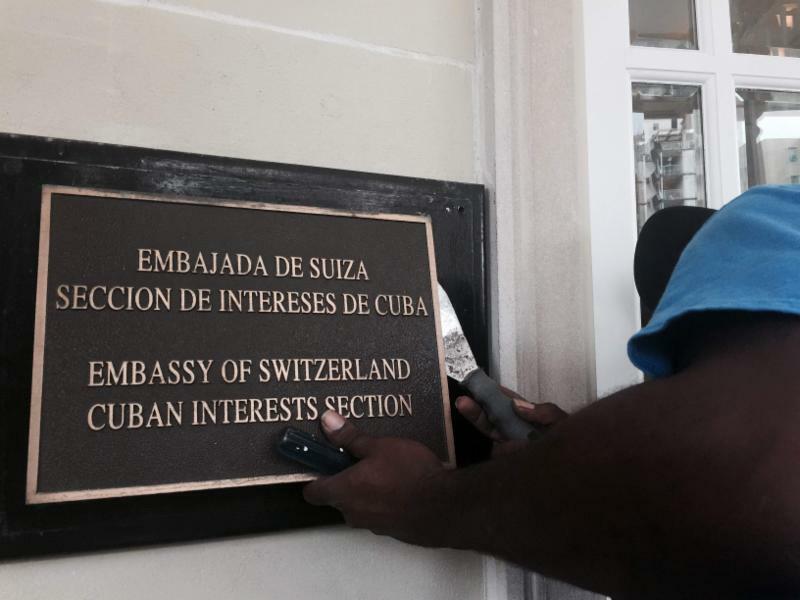 Perhaps you also missed the speech by Cuba’s Foreign Minister Bruno Rodríguez Parrilla in Washington, D.C. So, we have attached it here in Spanish and in English for your convenience. Thank you for your support for IFCO as we continue on this journey. 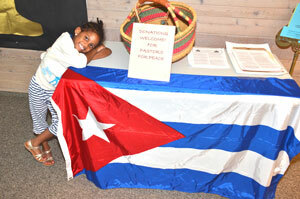 We need your tax-deductible gifts, and we will continue working until we finally have normal and respectful relations between the US and Cuba.